Building roots in our community is important. We are local Realtors and believe in the bonds of community that make Jefferson County a special place. Our agents and offices donate proceeds directly back into our local communities as well as donating countless hours to local volunteering. 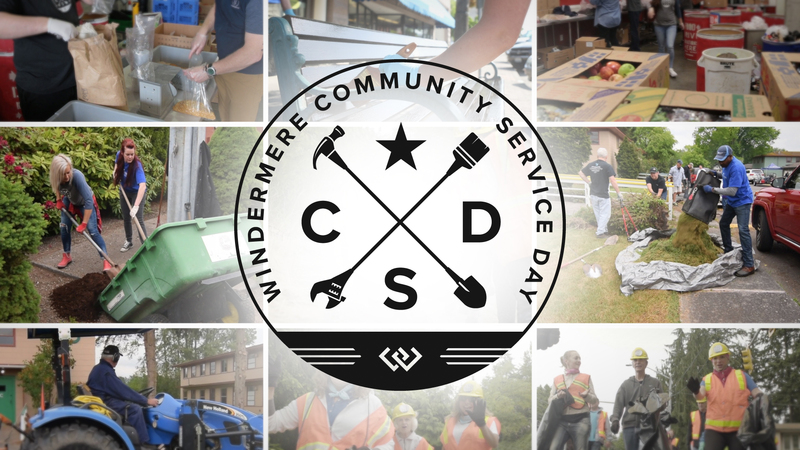 Your business helps us give back to the communities where we live, work and call home. 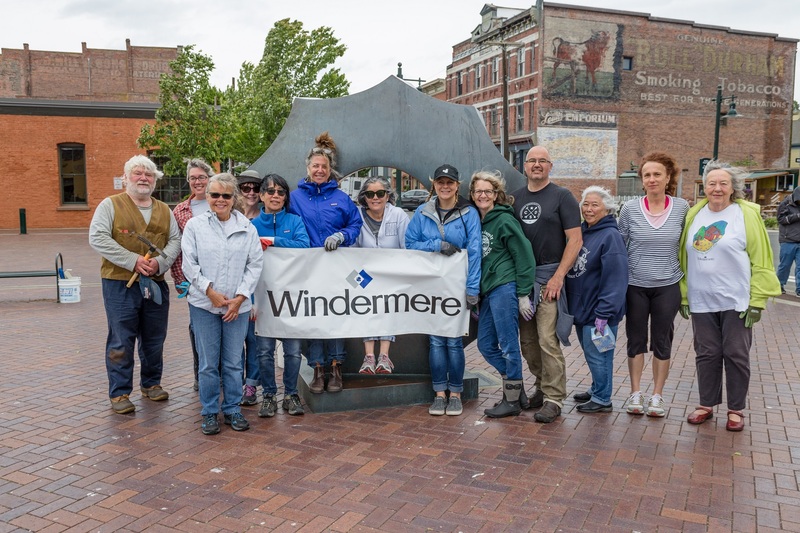 Between our 29 brokers in the Port Townsend, Port Ludlow and Hood Canal offices we supported over 67 local organizations in 2018 through volunteering time, donations and sponsorships. We are Agents of Good Roots!